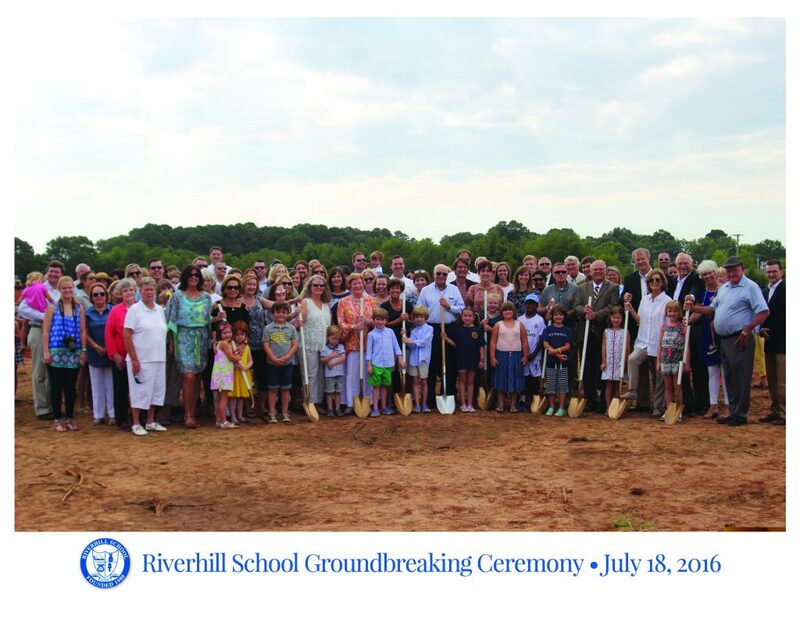 The success of Riverhill School depends on the active involvement of many, and the local community is always ready to step up to the challenge. Our students support the school through their hard work at school and their mature behavior as they represent the school to the community. 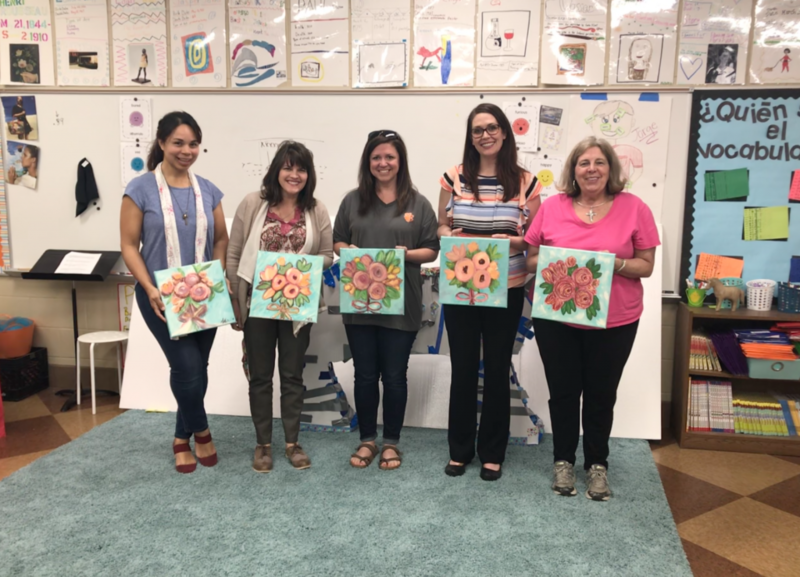 The parents at Riverhill are exceptional as well, helping through RAPs, working as Room Moms, giving to Annual Giving and the Staff Appreciation Fund, and so much more. Our very active Board of Directors includes current and former parents as well as community leaders. Without everyone involved, Riverhill would not be the amazing family that it is today. Riverhill strives to keep tuition and fees as low as possible to make our program affordable for more students. In independent education, however, tuition does not cover the true cost of a child’s education. We depend on income from our Annual Giving through gifts from our parents, alumni, and community. These tax-deductible gifts provide vital subsidies for a high-quality experience.